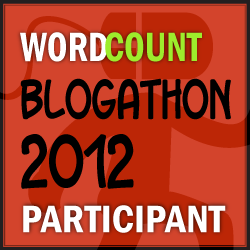 This month I’ll be posting daily as part of WordCount’s 2012 Blogathon. I’ve definitely been looking forward to this event. Because I do so much writing for clients, sometimes it’s hard to prioritize with my own. 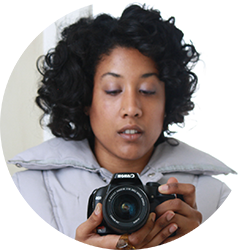 In the month leading up to Blogathon, I’ve been thinking a lot about the direction I want take my blog. I’m a generalist who writes for everything from B2Bs to inflight magazines, and I have about a million interests. Might make for good party banter, but it makes it hard to zero in on exactly what I want to blog about. Writers use their websites and blogs in different ways. Some use them to pre-sell their writing services, courses, e-books and other products, or to develop a huge mailing list. On the opposite end of the spectrum, others take a more “Dear Diary” approach. I think I’m somewhere in between. I’m not sure e-books are my style and, as much I envy respect bloggers who can turn marketing how-tos and mailbags into a money-making machine, it’s just not me. So, for the month of May at least, I’m going with this concept: What I learned today.